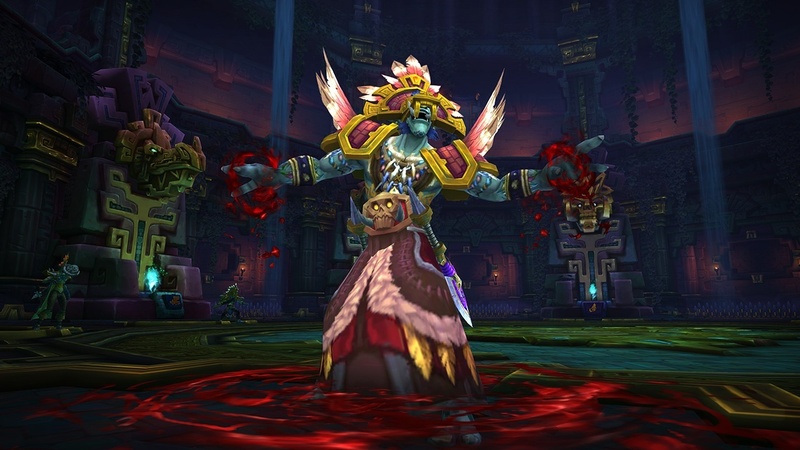 Opulence, Conclave of the Chosen, and King Rastakhan are now open on LFR difficulty. Check out our raid tips and class guides for these bosses! Loot from Dazar’alor LFR starts at ilvl 370, and you must be 120 with an ilvl of 350 to queue up. As the second wing of Battle of Dazar’alor, Horde players will enter this wing as an Alliance character, complete with Alliance racials. Want to know what race you are? Check out the chart below.